Workers’ compensation law is very complex and always changing. 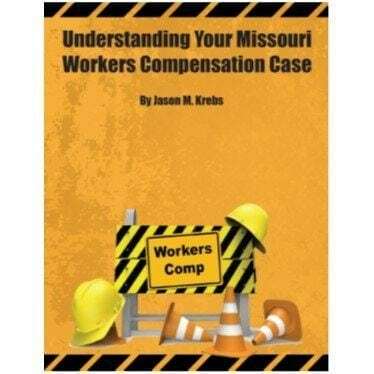 Even if you had a Marshfield Missouri Workers Compensation claim years ago, it is very likely that the law has changed since then. The insurance lobby is very powerful and the laws are often changed. A Marshfield Missouri work injury lawyer can explain how it applies to your particular case and which laws are relevant to your case. An employer with 5 or more employees is required by law to have workers’ compensation coverage for their employees. If the employer is involved in the construction industry, then if there is 1 employee, Work comp coverage is required. You cannot be fired or discriminated against for receiving workers’ comp benefits or making workers’ comp claims. You must not give your employer another reason to terminate you. For example if the doctor puts you on light duty and sends you back to work, you must go. 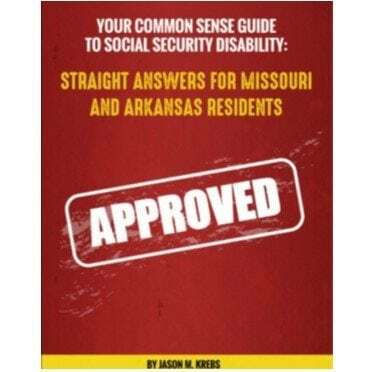 You should receive medical care and be reimbursed for mileage related to treatment as well as receiving Temporary Total Disability Benefits (TTD), Temporary Partial Disability Benefits (TPD), Permanent Total Disability Benefits (PTD) or Permanent Partial Disability Benefits (PPD). Death and funeral benefits apply if you have lost a loved one due to an on-the-job injury. A work injury can be traumatic. If you or a loved one is injured on the job in Webster Missouri or the surrounding area, Work Comp laws can provide you the money and medical care you and your family deserve. 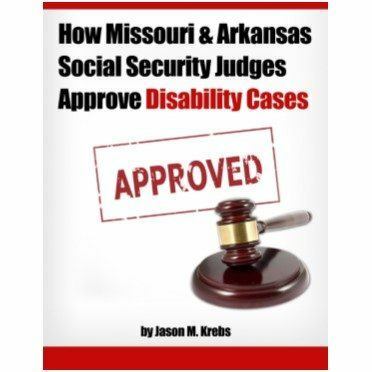 Jason Krebs attended school in Rogersville Missouri and his mother’s family had settled in Webster County in the 1890’s. The Krebs Law Firm LLC helps injured workers get the medical attention and financial compensation that they need. Please contact us for a free consultation if you have any questions about Marshfield Missouri Work Comp.